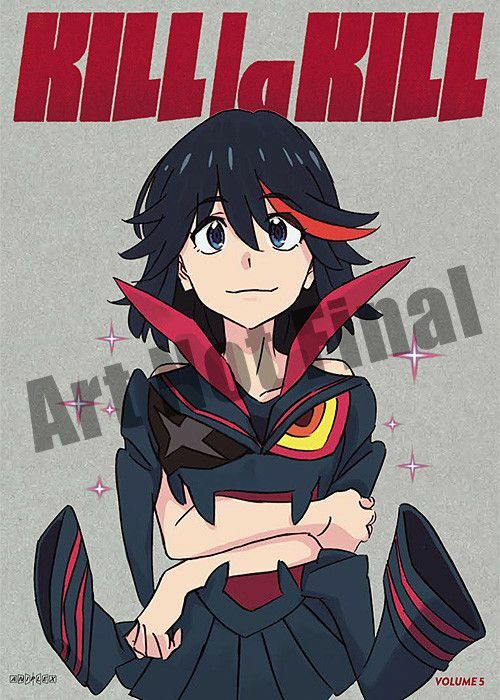 Ryuko is suffering from the pain of learning about her own origins, and the words of those around her fall on deaf ears. While the remaining members of the resistance set out on a rescue mission to save Satsuki who is being held by Ragyo in the dungeons beneath Honnouji Academy, Ryuko foolishly charges into the academy by herself. There, she faces Nui in battle only to get captured. While under captivity, Ryuko is convinced by Ragyo that humanity is her true enemy and that she must fight against people like Satsuki who is protected by “people who make no sense” like the Elite Four. Ryuko finally comes to terms with who she really is and decides to confront Ragyo together with Satsuki. Entrusting the Elite Four, Nudist Beach, and Mako to defend planet Earth, Ryuko and Satsuki go after Ragyo’s ship into space. Far above the ship, Ragyo awaits for the both of them dressed in her Kamui that she has devoted her body and soul to, the Shinra-Koketsu, which is Nui’s final design. Can Ryuko and Satsuki change the fate of humanity and their own mother?